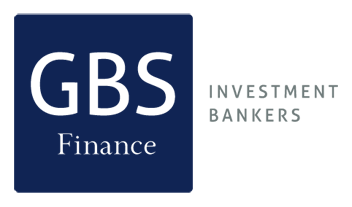 Description: GBS Finance advised TAG Systems in the sale of its Finnish subsidiary EVRY, specialized in customized cards. This transaction was held thanks to the great knowledge and experience of the Finnish company’s subsidiary TAG, as it was its main customer in that market. 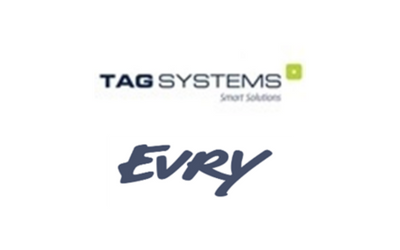 Being one of the largest IT companies in the Nordic countries, EVRY provides business technology services to financial institutions, national public-sector entities, municipal councils and health authorities.